Margaret Atwood Competition: Win a Signed Book! 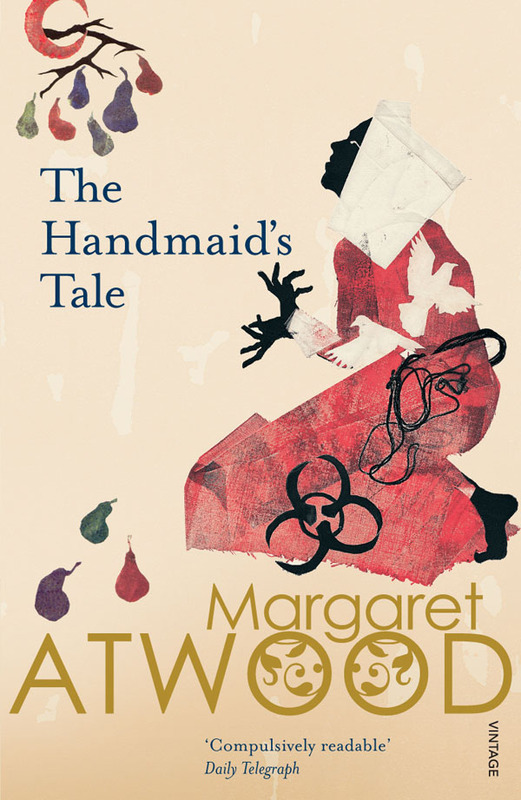 Enter the PG CWWN competition for your chance to win a signed copy of Margaret Atwood’s The Handmaid’s Tale! In October 2013, high-school students in Ontario, Canada, will be able to choose gender studies as an elective course in the Canadian curriculum. Until now, interdisciplinary analysis of gender and sexuality has been limited to colleges and universities. In celebration of this development the PG CWWN is hosting a competition recognising one of the most iconic Canadian writers of the 20th century, Margaret Atwood, whose work continually crosses the frontiers of gender, sexuality and feminist discourses. The PG CWWN is giving away a SIGNED copy of the novel that continues to position Margaret Atwood as a leading voice in women’s writing and feminist debates: The Handmaid’s Tale. You can enter the competition on our Facebook page or via Twitter by telling us either why you love Margaret Atwood OR what makes The Handmaid’s Tale such a popular and resonant feminist novel. The competition opens on 1st July 2013 in celebration of Canada Day, and will end on 31st July 2013. Facebook Entries: Please post your response of no more than 100 words on our Facebook page. All entries will be posted on the PG CWWN website in a special blog post on Margaret Atwood. The winner of the book will be selected at random and invited to expand on their tweet to produce a short commentary to accompany this curation on the PG CWWN website. This entry was posted in PG CWWN and tagged atwood, competition, win books on 01/07/2013 by pgcwwn.